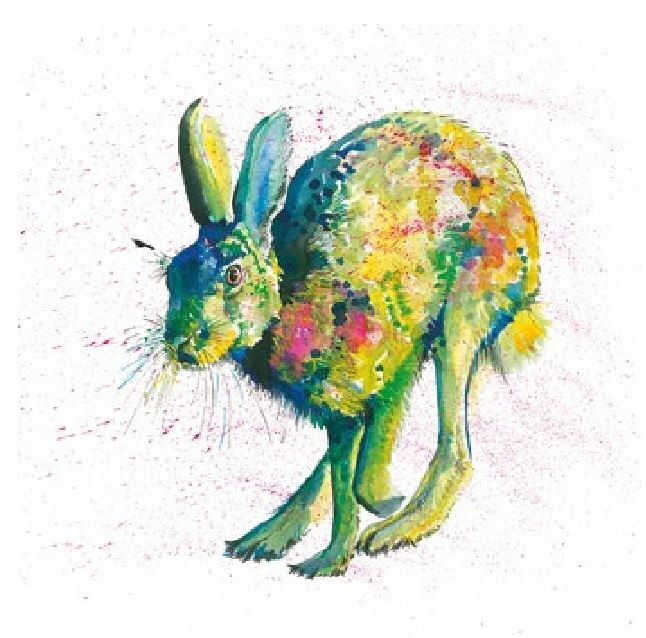 ​Chrissie qualified as a Technical Illustrator from Blackpool College of Art and Technology in 1978 leading to a career working as an Illustrator in Derbyshire. Her father and uncle were art teachers and artists and her father was an enormous influence both in developing her love of nature and art. She has had her work published and also displayed at the RHS at Chelsea and held exhibitions across Derbyshire. Chrissie qualified as a teacher and has also taught art classes for the WEA to adults in venues across the Midlands. In May 2016 she moved to Isle of Man to be nearer to family and also be able to concentrate on developing her artwork. She is very excited to produce artwork inspired by the Island. 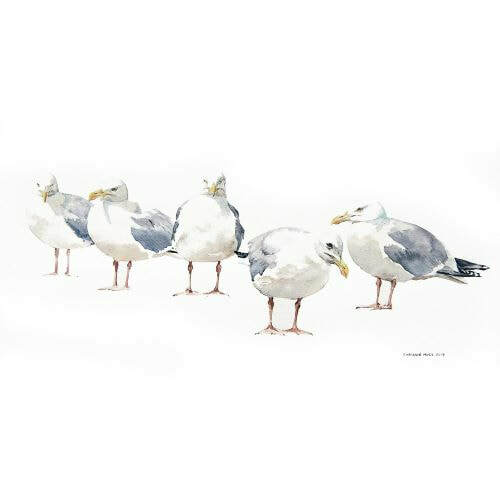 Having worked in many mediums throughout her career, currently she is producing work in inks, pencil and watercolour and you can see the influence the island has had on her work.